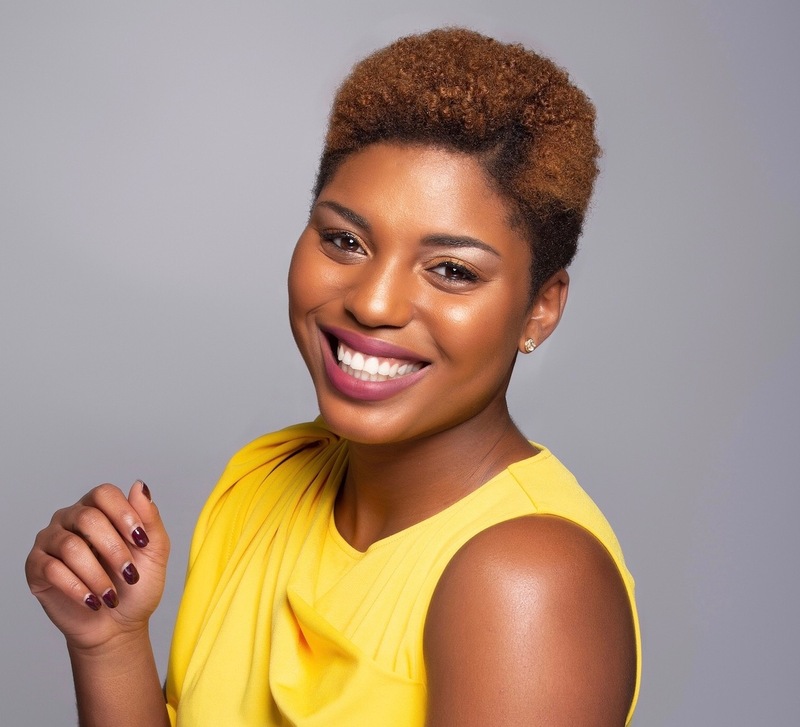 Congratulations to CBK Media Management client Lena Pringle on jumping to a top 50 market. Lena joins WJXT in Jacksonville, FL (Market #42) as a Morning News Anchor/Traffic Anchor/Reporter. Lena previously worked as a Morning News Reporter/Anchor at WACH (FOX) in Columbia, SC. Before making the move to Columbia, Lena was a Sports Reporter in the Washington D.C. area and she reported from Capitol Hill for multiple Nexstar Broadcasting group stations in Louisiana. This was part of a partnership between the S.I. Newhouse School of Public Communications (Syracuse University) and Nexstar Broadcasting Group.